We carry out every job, no matter how big or small, with the highest level of professionalism and care. As a result, we have, in addition, built up a solid, happy customer base. Highly reliable and trusted, competitive prices, and 5 star reviews. All Pave Block paving specialists preston are , first of all, a reliable business specialising in block paving and furthermore imprinted concrete, tarmacadam, walling, brickwork, gravel, fencing and general hard landscaping. All of our equipment is regularly checked for safety and to optimise performance. When it comes to flagging, we’re serious. We are very proud to offer our competitive pricing scheme. Near enough every driveway we have worked on, we have turned unique. 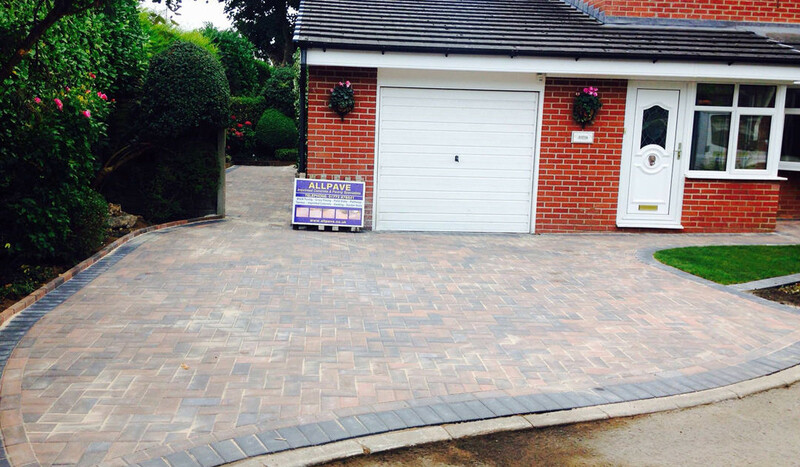 At All Pave Block paving specialists Preston we have a combined experience of 50+ years. We’re experts in our trade. We’re proud of our work, and furthermore we’re proud of our client reviews. All of our employees have years of experience. Working in all weather, therefore we are battle hardened expert pavers that get the job done. All work carried out comes with ALL PAVE’S exclusive 5 year full guarantee. Therefore giving you piece of mind that choosing us, is the right choice. We know some other companies still charge to come and price up. Which seems like, maybe, probably, almost all charge for. Well, we’re happy to come and give you a price for free. 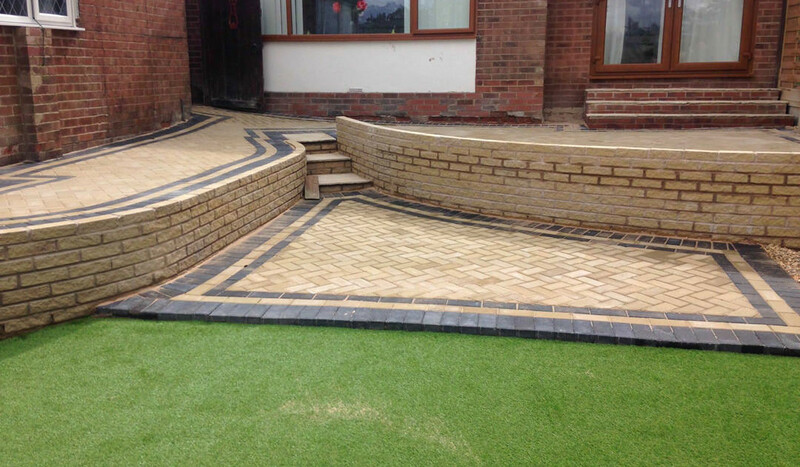 Block paving specialists in Preston furthermore and in addition to imprinted concrete, tarmacadam, walling also brickwork, gravel, fencing and also general hard landscaping. Most noteworthy are our reviews which are especially relevant to your peace of mind. As a result of our reviews, you can rest in conclusion you have made the right choice coming with us.